Valentine’s Day is truly the perfect kid holiday. You’re not old enough to be jaded by the “most romantic day of the year” and you get piles of candy and actual mail. It’s cold out but you don’t care because you’re all sugared up and shuffling conversation hearts into phrases like a little homemade Ouija board. Consider these 11 lovely books on love the nightcap to your Valentine’s Day. Fractured fairytales are the best. They offer a refreshing twist on a familiar story. It’s what made “The Wolf Who Cried Boy” and “Wicked” and “Shrek” sensational hits. It’s also what makes this spin on “Sleeping Beauty” so hilarious. 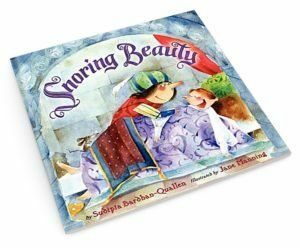 It’s perfect for reading out loud, and you’ll love Mouse, the main character, who just wants the snoring princess to wake up already so he can get some peace and quiet on the night before his wedding. Prince Max is pretty entertaining, too. I dare you to stare into the eyes of the Love Monster and not want to knit him on a pillow. 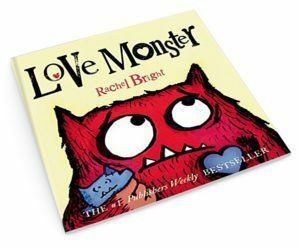 The goggle-eyed monster doesn’t mesh with the cuties in Cutesville, so he sets out on a journey to find his own version of love and end his loneliness. Think of this one as the kid’s version of “Edward Scissorhands.” In fact, Time Burton should absolutely make a short of it. Whatever you do, you have to buy the original version of this classic story with the illustrations straight out of 1922. The pictures are just as much a part of the story as the plot itself. 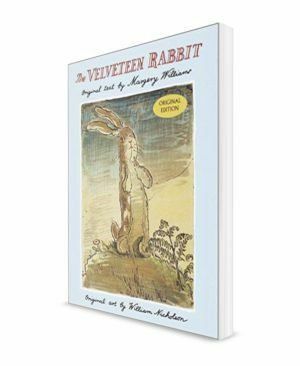 The forgotten and worn-out Velveteen Rabbit is about to be destroyed with all the other toys. His beloved owner has been whisked off to the seaside in the wake of scarlet fever and his hopes are almost up. Then, a fairy appears out of his tears to carry him off to Rabbitland where he finally becomes the real rabbit he’s always dreamed of. It’s the ending you cross your fingers for with every forgotten toy. Even when my kids aren’t feeling especially “hands-on,” they’ll let me blow them kisses. 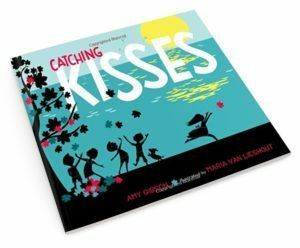 Kisses in the air are so much more magical in their path from kisser to kissee. You never know where they will land. That’s what this book is all about – the path a kiss takes from New York to New Orleans and across the country to the west coast and everywhere in between. It’s like a message in a bottle…in the air. Paul is a fish who’s suffering the perfect millennial ennui. He’s circled as much as he can circle and flipped as much as he can flip in his bowl. He’s tired of his room with a view. Then Bernadette shows up. 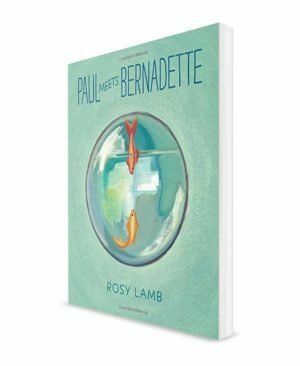 Bernadette takes Paul on a tour of all the things he’s been missing. She’s the perfect guide to get your own imagination going on a wintery day. You’ll catch yourself reaching out to touch the thick glossy oil paint of Rosy Lamb’s illustrations. Just go ahead and cue up the tears for this one. A girl and her pet duck learn to take care of each other over the course of a year as they grow up and grow apart. But they never lose the love that knit them together in the first place. You don’t have to dig too far into the metaphor to see the parent/child relationship in duck form. This book is the emotional equivalent of the doctor’s smiley face pain scale. It introduces the full spectrum of emotions and shows you how to pin them down. A heart can feel as shiny and bright as a star or as heavy as an elephant, but every feeling deserves to be felt. 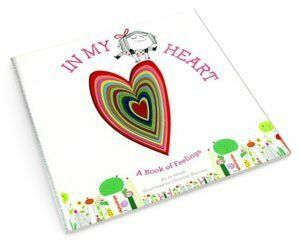 The rainbow heart that spreads from page to page is the perfect visual for the hard-to-name feelings that can be so hard for kids (and adults) to name. Shyness isn’t so bad, and silliness makes sense once you can name it. 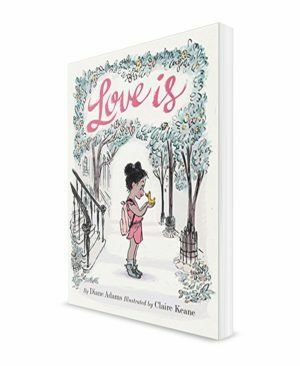 If you’re sitting at home cutting out hearts with your first-grader and covered in glitter and wishing Pinterest would stop already with the cutesy cards for classmates, this book is for you. Gilbert isn’t sure he can write nice cards for the couple of kids who’ve made fun of him in school. So he writes a few not-so-funny Valentines instead. 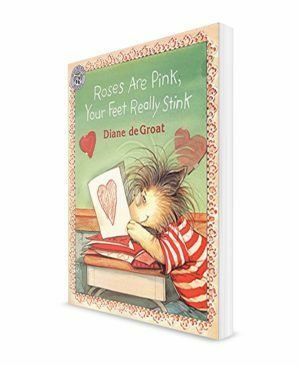 Feelings are hurt and everybody ends up coming clean in this most realistic Valentine’s Day story to date. Two things make this book a must-read. Firstly, The the story is told by the epically-talented Eve Bunting, author of over 200 children’s books. 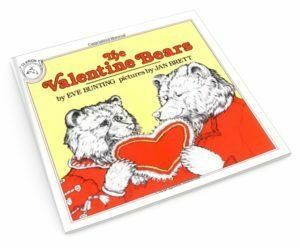 Secondly, the illustrations of Mr. and Mrs. Bear celebrating their first ever Valentine’s Day in lieu of hibernation are done by Jan Brett, the infamous illustrator of “The Mitten,” “The Hat,” and so many others. Her illustrations make every book a Scandinavian wonderland. 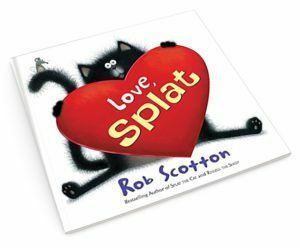 In the most hilarious love triangle between felines, Splat the cat is in love with Kitten who won’t give him the time of day. What’s worse, his arch rival, Spike, is after her, too. If the biggest and best Valentine card wins, Splat’s got no hope. 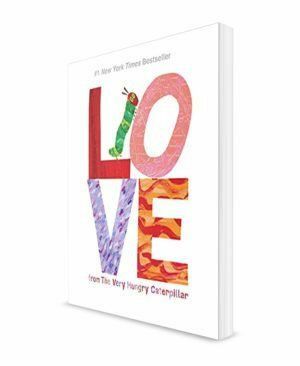 The Very Hungry Caterpillar is in love, and he wants to tell you all about it. This book is the perfect gift for a teacher or kid who loves all things Eric Carle. Just like the original, it will make you happy, and hungry. Here’s to keeping the magic alive on Valentine’s Day for kids and grownups alike. As everyone comes crashing down from that sugar high, read one of these and let love be as uncomplicated as ducks and rabbits and cats and caterpillars can make it out to be.